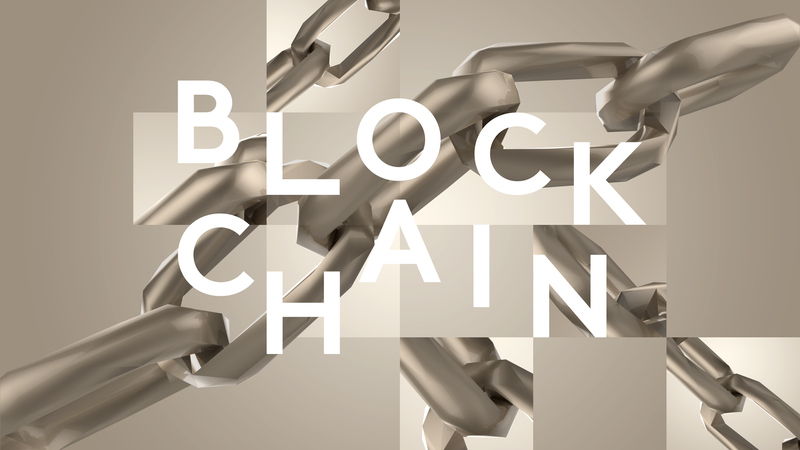 Blockchain is one of the hottest technological topics on how to use the block chain concept to work with both large banks and thousands of startups. Blockchain is commonly associated with the cryopreserved bitcoin. Thanks to it, it was the first time in practice to test the effectiveness of an idea that has its roots in concepts developed by cryptography specialists since the 1970s. Regardless of how effective bitcoin is evaluated as a payment tool and a specific type of money, say that the underlying transaction register has passed the exam – it ensures the safe functioning of the scheme, which is without the entity acting as the clearing center. The Bitcoin Blockchain is a transaction log that records the assignment of cryptanalysts to individual addresses (user accounts, “wallets”), issuing them, generating new units, and transaction fees. The basic registry unit is the so-called. block. It contains a set of transaction data executed since the previous block was generated. 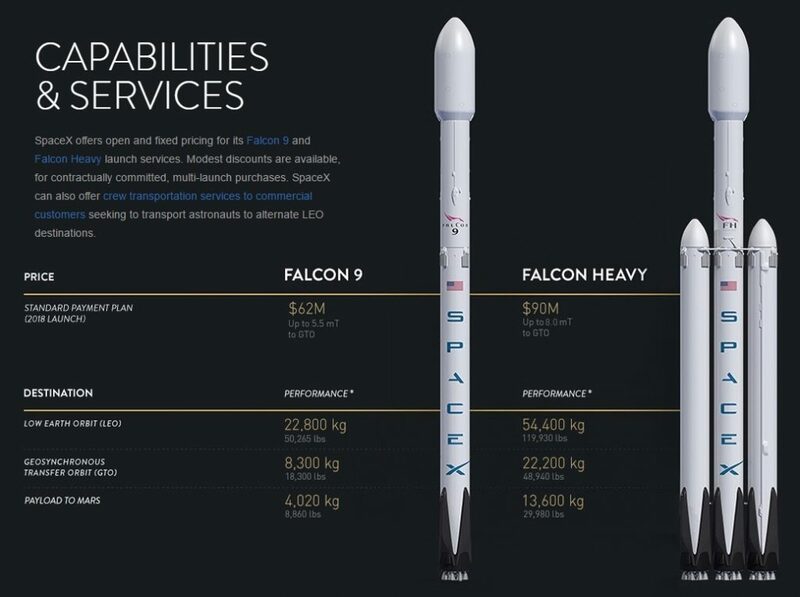 It can be imagined as a “portion” of data. Each block contains a unique hash. This tag is calculated based on all transactions that have entered the block, as well as the tag of the previous block in history. This creates a chain – each block refers to its predecessor. As usual, a new technology with revolutionary potential raises extreme reactions. 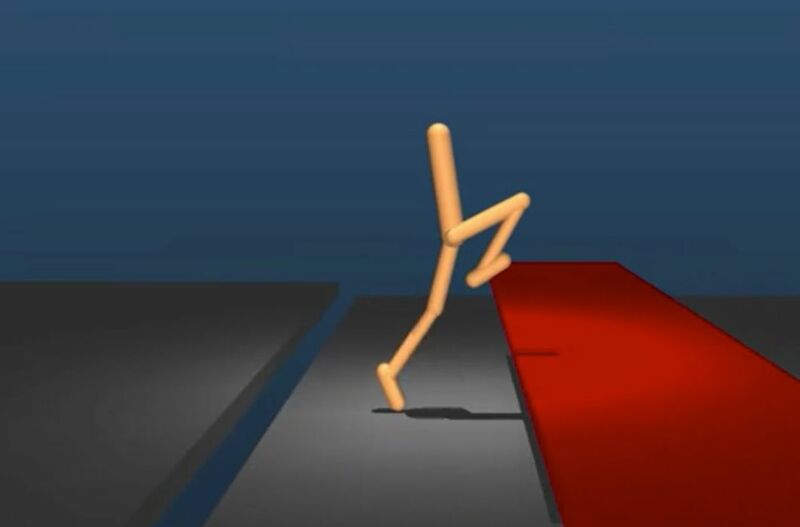 Enthusiasts see possible applications in almost every kind of human activity. To put it bluntly, blockchain would handle both the problem of drinking water shortage in Africa and cybercrime, and the decentralization of access to information would completely change the modern society. Skeptics point out that the chain of blocks is little more than just a new way of mapping data, in many cases less effective than existing solutions. In addition, it requires the right environment – the blockchain itself will not deprive the work of notaries or realtors, just as bitcoin did not make the central banks disappear from the surface. One can argue that one and the other are right. Today’s blockchain-based schemes are just the beginning – they can be compared with the first databases of the 1960s. If the history of the block chain’s predecessor would be repeated, then the rapid development of further refined DLT variants and accompanying tools awaits us. For now we are witnessing the stage of experiments, which will probably emerge at least some promising new ideas. So far Pip is in the phase of the Kickstarter campaign, however, that the uprising is already almost certain. The company responsible for the product collected more than half of the funds in just a few days. The mission of the company is to engage children in retro games through a special platform that teaches programming. Curiosity because it is called this platform, is placed on the manufacturer’s website. 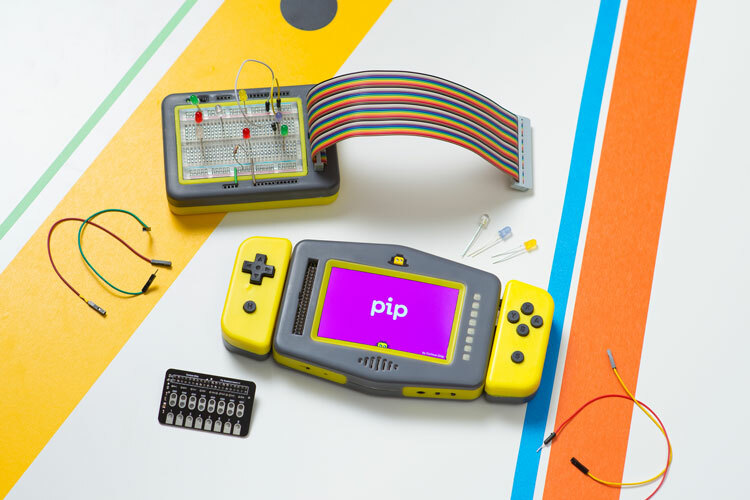 Pip is not only programming and playing with console electronics, it has a dedicated port that allows practically any experiment with connecting various controllers, including bananas. But what will make the kids want to learn Pip? As they say, the developers are convinced they have a console format, and compatibility with the cheapest electronic components available in every electronics store, the Raspberry Pi HAT ecosystem, and that the console uses standard and common programming languages, including a block based system and get started without writing code. Apple has own News, Instagram, Facebook – Instant Articles, and the Discover Snapchat platform, so rumors that Google wants to launch its own short message delivery tool from publishers do not seem overdone. Stamp, according to reports. Reuters aims to enable publishers to publish content and reach readers quickly, with focus on mobile channels and AMP (fast-loading pages). The Wall Street Journal adds that the information available on the Stamp will take the form of slides with text, pictures and video. 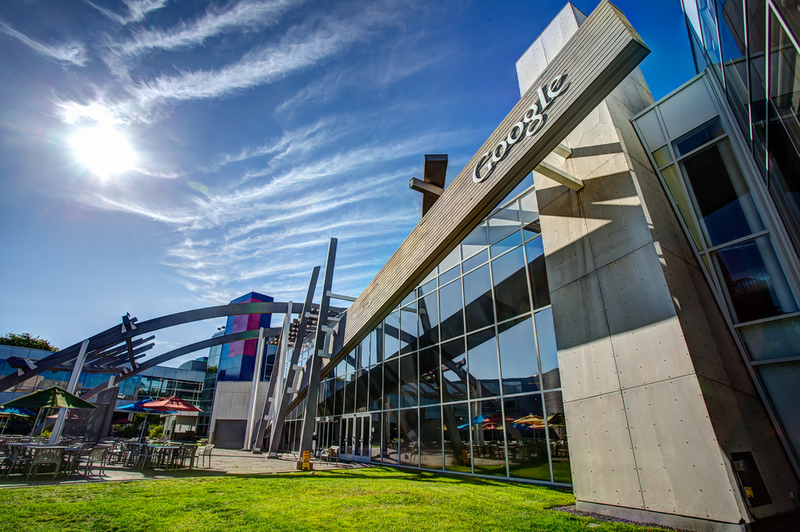 Google has already begun talks From CNN, The Washington Post, Time, and Vox Mediaamp, but the details of possible cooperation are unknown. Google declined to provide details, but reported that we will learn more in the next few days. Google plans, which with the publisher platform, is starting late enough, however, should bother competitors. Unlike them, Google has the ability to promote its solution, such as search results, while its rivals require a dedicated application. 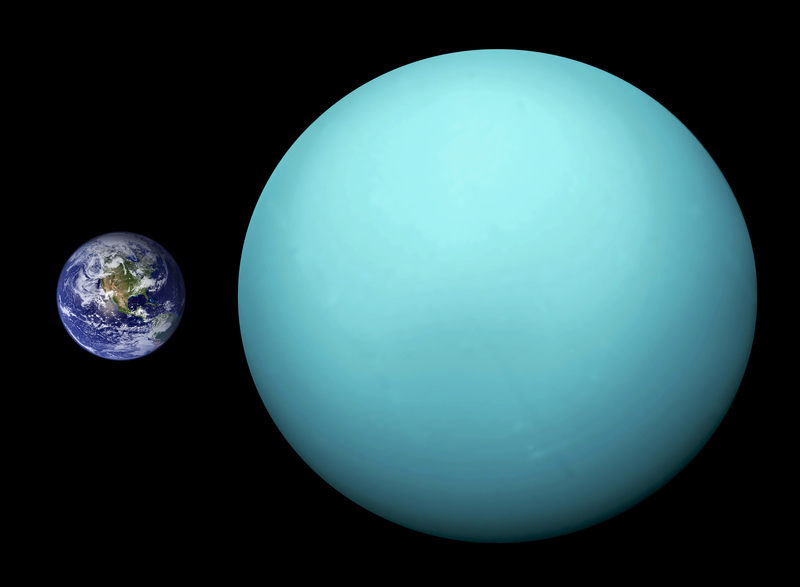 It is impossible to hide that Uranus is a planet enough strange. The axis of rotation of this planet is strongly inclined – up to 98 degrees, and is located almost in the plane of its orbit. A new study by Atlanta-based Georgia Institute of Technology suggests that Uranus’s peculiar axis of rotation may be responsible for another strange feature of this planet. Uranus magnetosphere – the magnetic field that surrounds it – “turns on and off” every day as it rotates with the planet. The magnetic field of the Earth is quite regular and stretches between the north and south poles. Because Uranus is a “drunken planet”, its magnetosphere is much more chaotic and the magnetic field’s dipole axis is inclined at an angle of 60 degrees to the axis of rotation of the planet. Because of this, the magnetosphere is sometimes “open” and sometimes “closed,” depending on its orientation. Researchers have been able to simulate the Uranus magnetosphere and discover some of its secrets using numerical models based on data collected by Voyager 2. 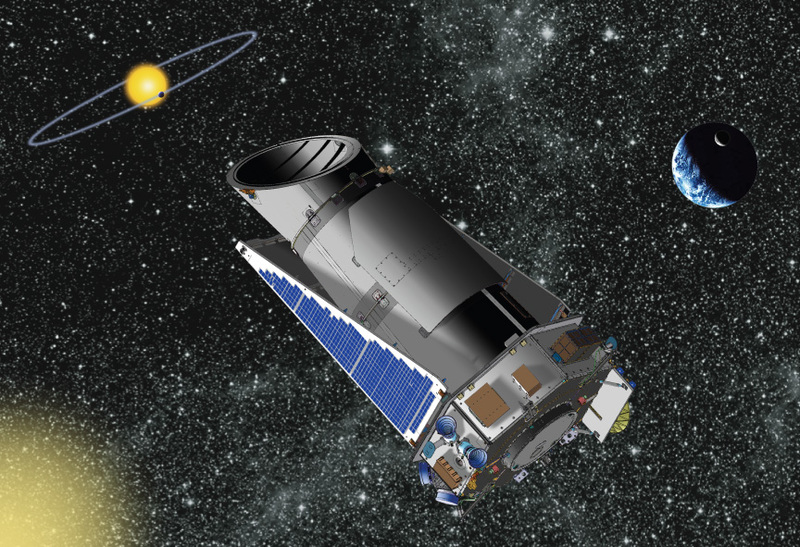 Kepler Space Telescope again does not disappoint. On Monday, during a press conference at the Joseph Ames Research Center, NASA announced the discovery of 219 new candidates for the planet. Even more exciting is the fact that 10 of them seem to resemble Earth in size and be in the ecosphere of their stars. This means that on their surface there may be water, and consequently, life. In total, the Kepler Space Telescope identified 4034 candidates for the planet, of which 2335 were officially recognized as exoplanets. The telescope found them, observing as many as 200,000 stars. About 50 of the observed planets resemble Earth. During experiments conducted with the use of flatworms at the International Space Station, the researchers observed an unexpected regenerative effect. One of the 15 fragments of the creature sent back into space has returned with two heads. The purpose of the experiment was to test how life in space can affect cell activity. 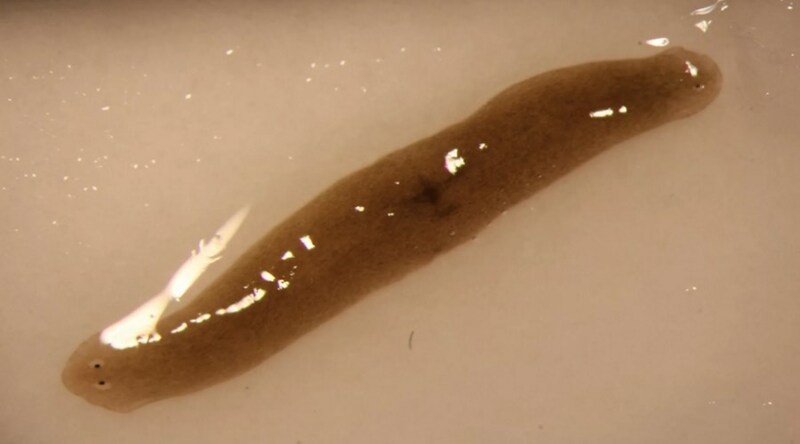 Researchers have decided to do so in microgravity and fluctuations in the magnetic field by sending a group of flatworms to the International Space Station (ISS). They are closely related to the tapeworm, but are not parasites. They belong to the rotor class and reach a length of up to 20 mm. Their regenerative capabilities have long fascinated scientists. As soon as the conditions are right, these worms can rebuild damaged or even half-body parts. In this way two individuals with the same genetic material are born. Worms can regenerate every piece of their body by the pluripotent stem cells present in their body. Researchers have sent a set of whole and healthy flat worms to the ISS and amputated fragments of their bodies, from which new individuals would appear in the earth. Scientists sealed worms inside tubes with different ratios of air and water and then watched the animals. At first glance these little worms do not have much in common with the astronauts on board the ISS. But the experience at ISS offers valuable tips on how life in space can affect the body. 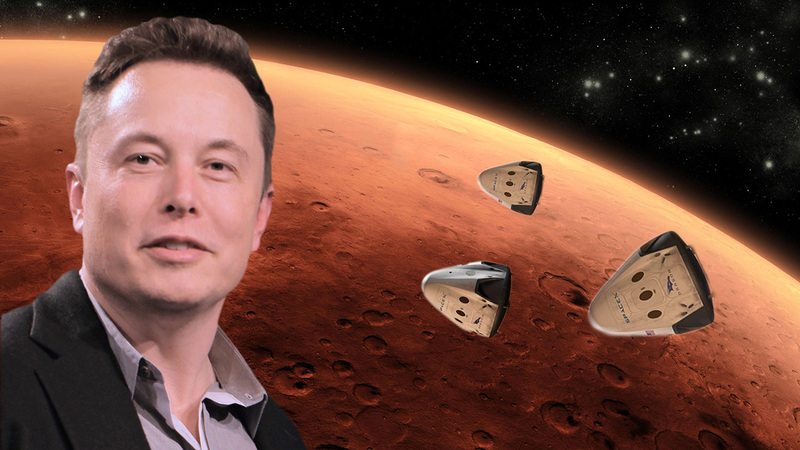 This can help scientists understand the impact of space travel on human bodies.